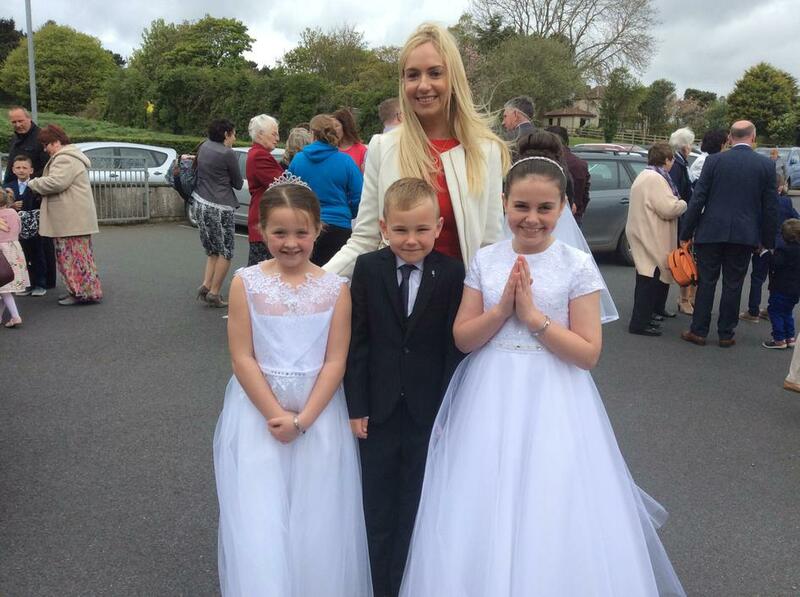 On Saturday pupils from Primary 4 gathered with family and friends to share their First Holy Communion. Over the course of the school year the pupils have put a lot of effort into preparing for this special occasion. 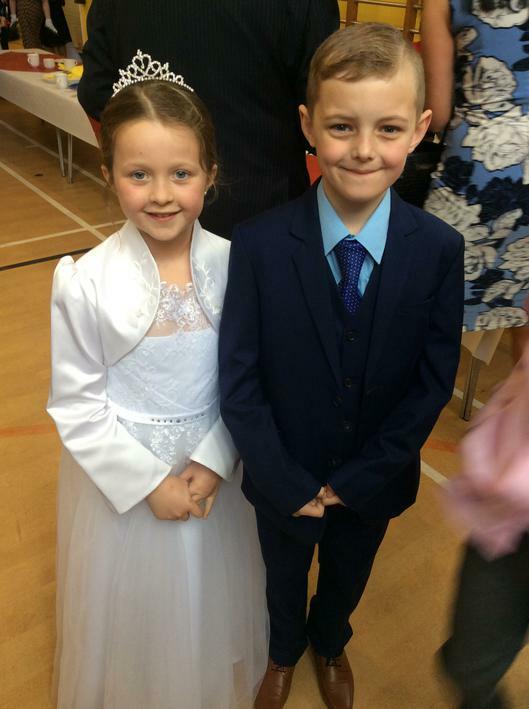 Thank you to Mrs McManus, Mrs Downes and all the parents and family members who helped prepare and support the pupils. 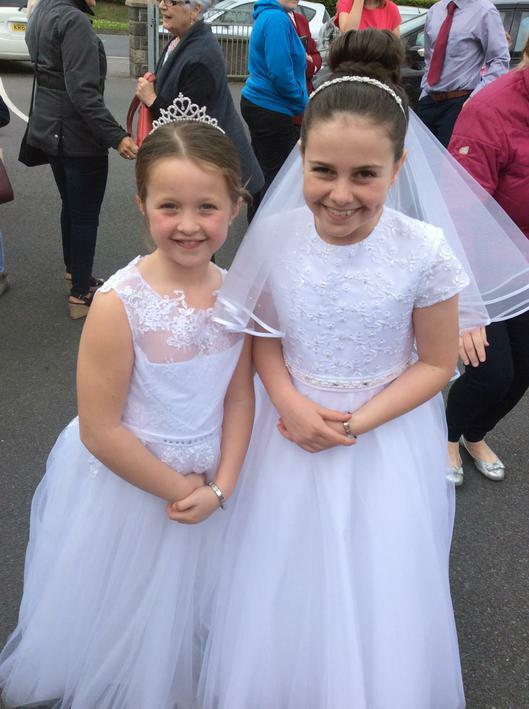 Congratulations to all our Primary 4 pupils who made their First Holy Communion. What have P1 been up to? What have P2 been up to? What have P3 been up to? What have P4 been up to? What have P5 been up to? What have P6 been up to? What have P7 been up to?